Two Men. One Cold War. 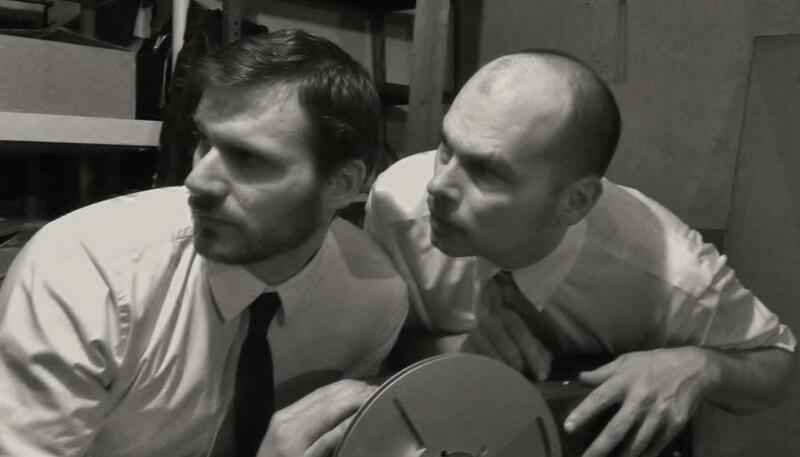 Performing: Thursday, June 7th, 10:00 p.m.
Half-Life is an intimate look at two American spies (played by Nathan Edmondson and Steve Kleinedler) who rendezvous during a critical moment as suggested by an audience member in American history between 1957-1975. The inner motivation and drive of two mysterious men come to life against a backdrop of clandestine intrigue. Set against the backdrop of the cold war, this show is a rich character study of two faceless individuals dedicated to doing what they’re told for the good of the country.